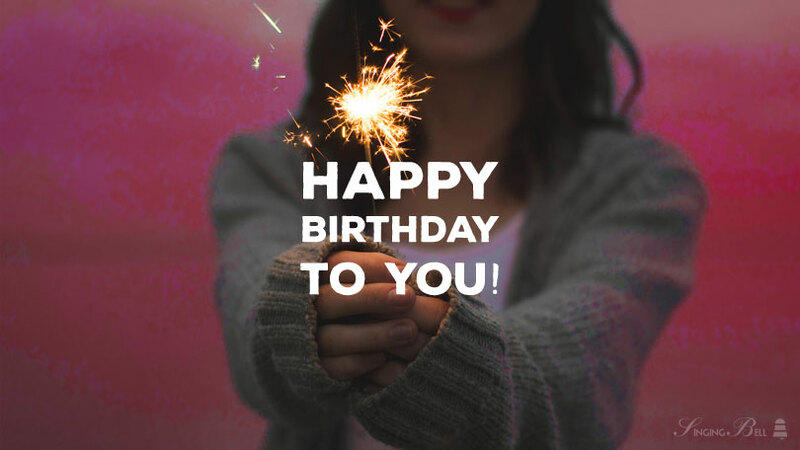 “Happy Birthday to you” (or simply “Happy Birthday“) is a song that is traditionally sung to celebrate the anniversary of a person’s birth. 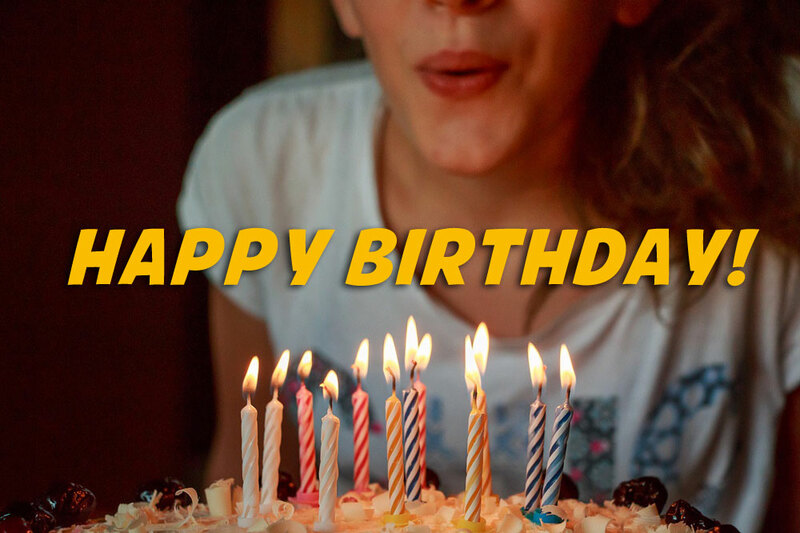 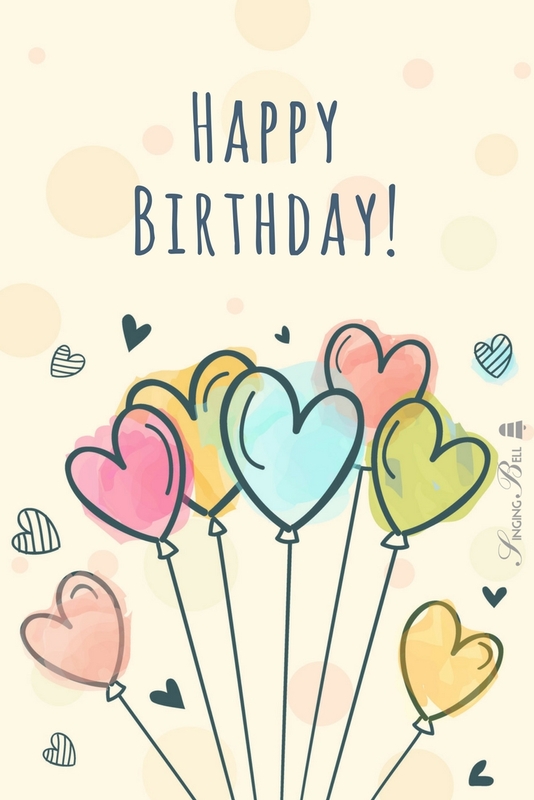 According to the 1998 Guinness World Records, “Happy Birthday to You” is the most recognized song in the English language. 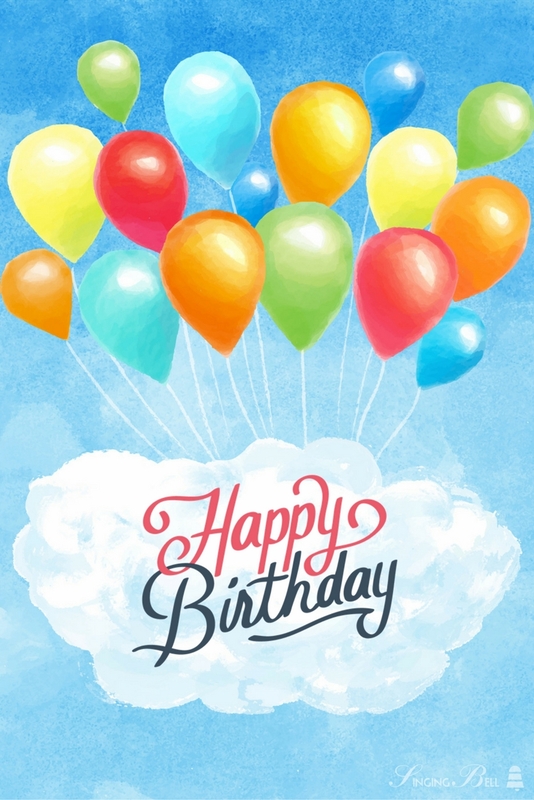 The melody of “Happy Birthday to You” comes from the song “Good Morning to All”, which has been attributed to American siblings Patty Hill and Mildred J. Hill in 1893. 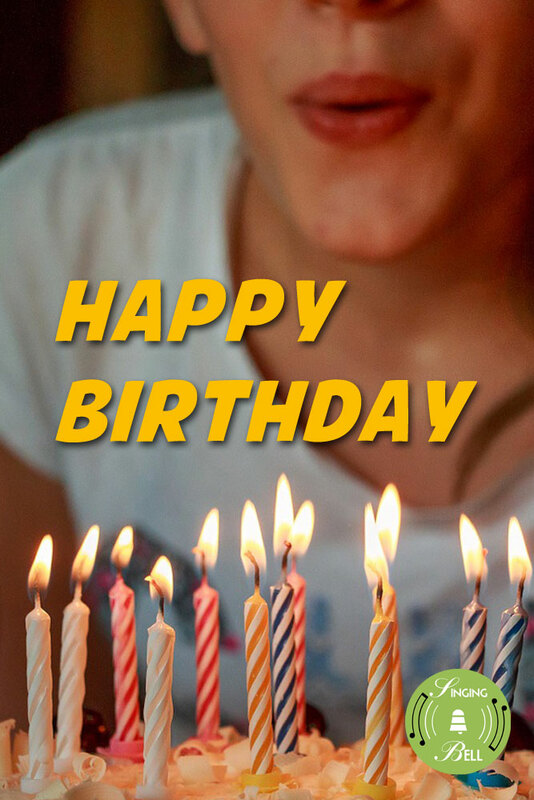 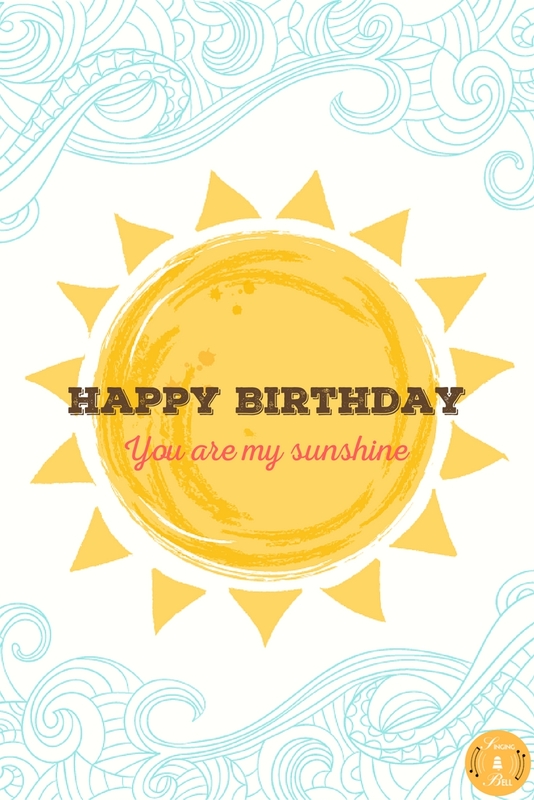 To download the free Happy Birthday to you Song you can listen to on the following player, click here. 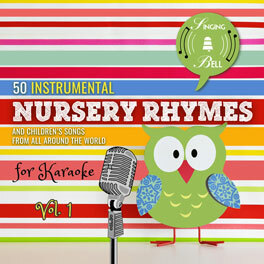 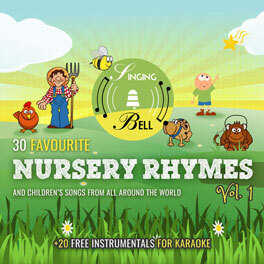 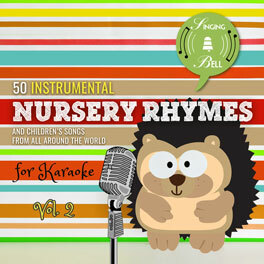 Tags: Birthday, Karaoke, North America, U.S.A.